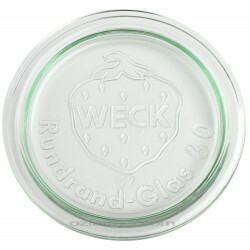 Weck tapered jars: great quality products, the 290ml jars in particular are a really useful size. Love the wooden lids for these jars too. They're really stylish and seem to fit well with a good seal. Ball Mason wide mouth jars: I have bought these three or four times before from Ozfarmer. They're great quality and really useful as storage jars for leftovers etc as well as for preserving. The wide mouth pint jars in particular are great for this. The half gallons are fantastic for storing dry food such as grain or beans. 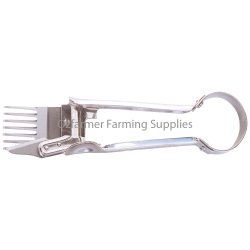 Sheep shears and plastic castrator look to be good quality and are great value. Without a doubt these are the best value for money we have. 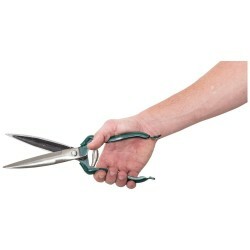 The shears are stainless steel with the blades teflon coated and the handles plastic coated. Very smooth cutting and easy on the hand. Nice to grip in the wet. And supplied complete with a reinforced weather-proof belt pouch. 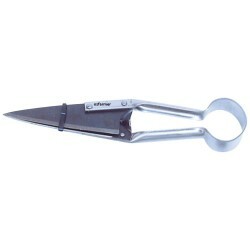 Very nifty little shears, ideal for use on small animals, or trimming cows tails, etc. Single bow. S.. Stainless shears suitable for a range of uses including trimming sheep fleece, taking the tops off o..
6 x 290ml Tall Weck Tapered Jar - 900 - includes glass lids, seals and clamps1/5 litre / 290ml ..